Individual, group and online lessons in the art of tabla playing. Engaging, entertaining and educational incursions on Indian music. 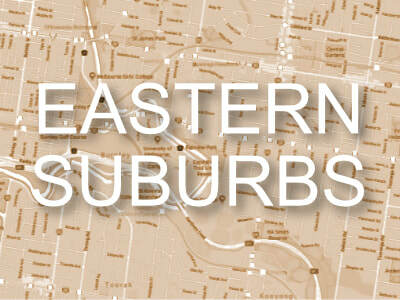 Performing opportunities, concerts, workshops and retreats. What is it like to learn tabla at the Melbourne Tabla School? 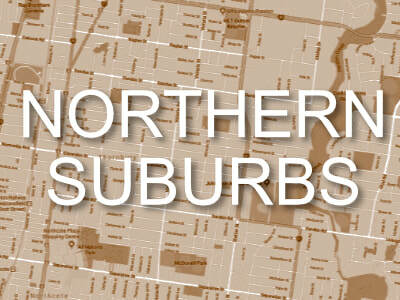 Listen to students describe their experience. 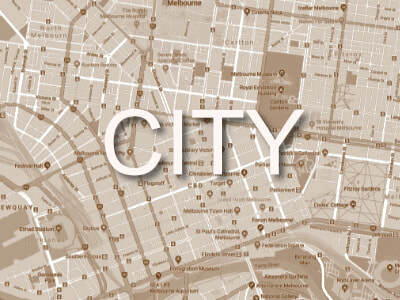 The Melbourne Tabla School is the centre of tabla training in Melbourne with three venues that cover the centre, north and east of Melbourne. 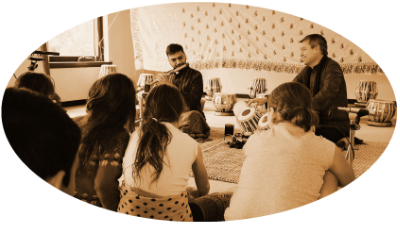 Founded in 2007, the school offers individual, group and online lessons, hosts visiting artists, presents concerts, workshops and retreats and has established a pathway for students to study tabla at VCE, TAFE and University level in Australia. 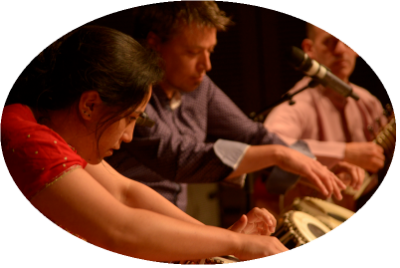 The Melbourne Tabla School is an inclusive organisation with students from a wide range of backgrounds ranging from children to adults, beginners to advanced, professional players to enthusiasts. 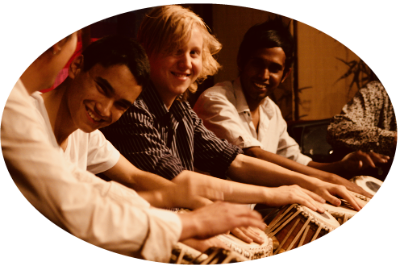 The Melbourne Tabla School was established by Sam Evans to cater for the growing demand for tabla training in Australia over a decade ago after extensive study in India with tabla masters Pandit Anindo Chatterjee and Ustad Zakir Hussian. Complementing years of traditional training in India, he holds Bachelor, Honours and Masters degrees in music performance (tabla) and is the only Australian to hold a PhD in tabla.